Collective house building permanence? A group of friends who want to start a savings club? Non-traditional family seeking to start laying foundations? Small business crew starting out? 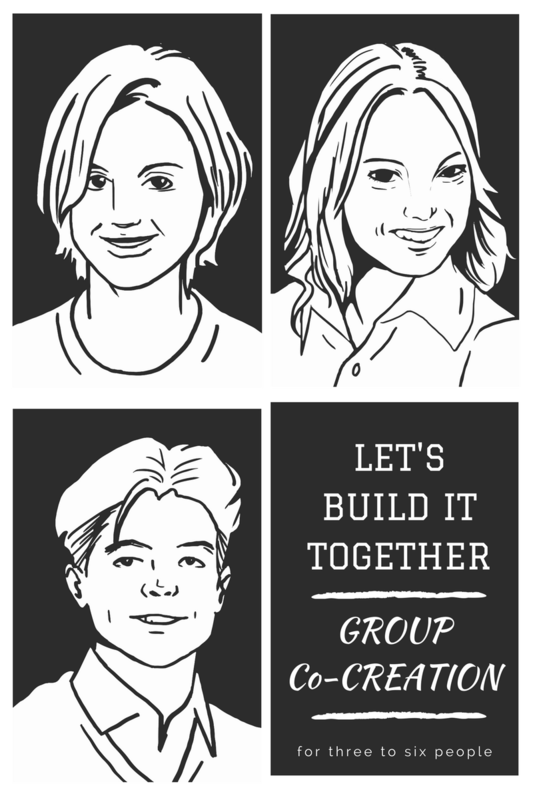 Get your people together and call me — let’s build it together. Sign up here to book – you’ll schedule your intake and planning call, and we’ll arrange the time and location then. This offering starts at $595 for up to six people, and I ask that no more than two be the core coordinators. If you’d like more people, customized calculators or materials, or are out of the greater NYC area – let’s talk about pricing.